We have now extended our services to offer bespoke promotional items and retail displays to our customers. …and various other retail promotion materials. 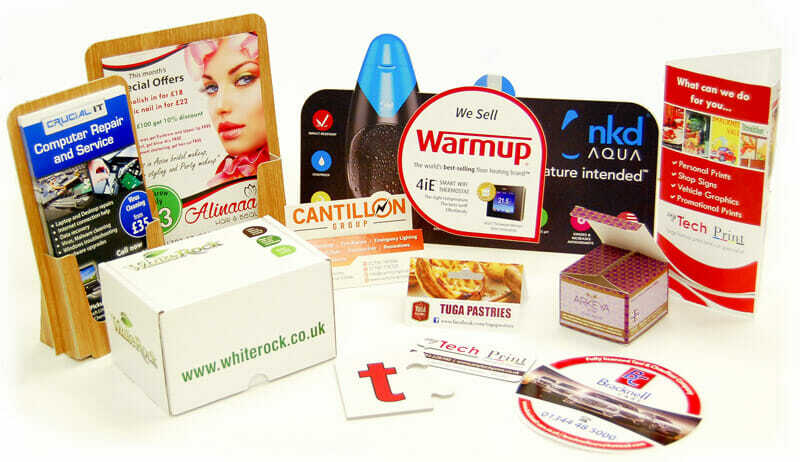 Our digital print and cad system allow us to produce one off samples or short run productions. We can contour cut folding box board, E-flute, B-flute, foamex, thin PVC, Correx boards and other various lightweight substrates. Contact us with your requirements and we are more than happy to find a solution that will impress you.